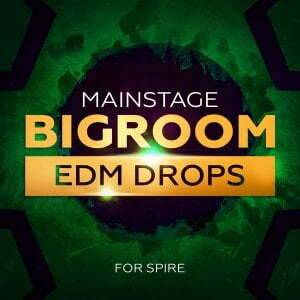 Mainroom Warehouse has released Mainstage Bigroom EDM Drops, a new sound pack for the Spire synthesizer instrument. 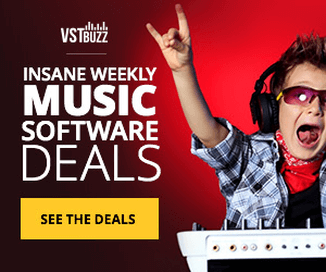 Inspired by the top artists around the world bringing you huge drop sounds, superb midi drop melodies and cone shaking kicks in key like those of DVBBS, Borgeous, Showtek, Calvin Harris, Sander Van Doorn, Like Mike, David Guetta and more this will be your go to tool box for your next 2015 hits. Featuring 100 x Spire Presets, 50 x Bigroom Midi Drop Melodies and 50 x Bigroom Cone Shaking Kicks In Key, giving you plenty of tools to create your next wonder hit. 100 named Spire presets: 5 Arps, 10 Basses, 10 FX, 50 Leads, 10 Pads, 15 Plucks. 50 Mainstage Bigroom MIDI loop files (Full pack only). 50 Mainstage Bigroom kicks in key (Full pack only). 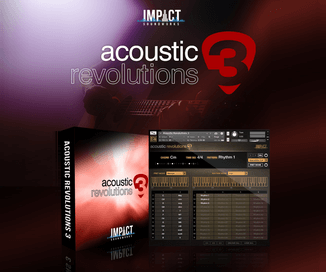 9 folders of all demos with kick, MIDI & presets used for each demo (Full pack only). 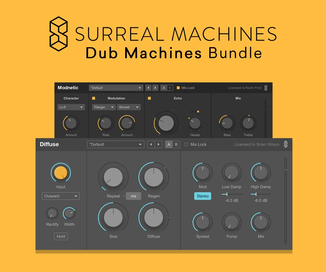 The full pack is available from Reveal Sound for 20 EUR / $22 USD, the soundset only is 16 EUR / $18 USD.